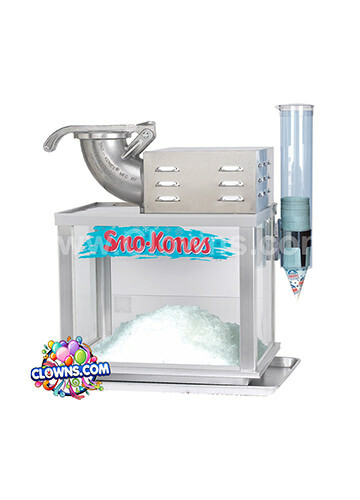 Fight crime and enforce justice with the Justice League slide bounce combo. 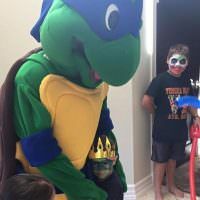 Young superheroes can join Superman, Batman, Flash, Wonder Woman, and the Green Lantern on their crime-fighting adventures. 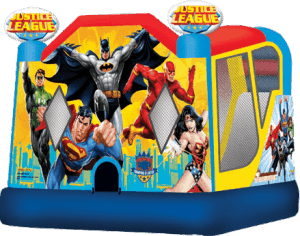 Decorated with the awesome superheroes of the Justice League, this bounce house rental will impress kids of all ages. 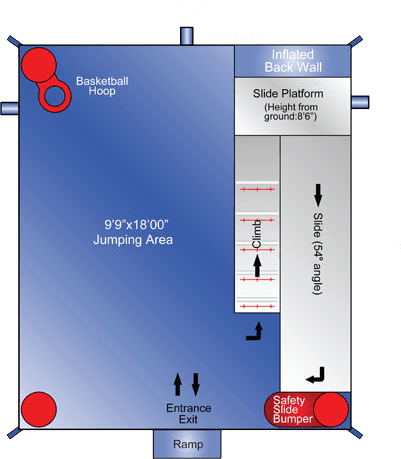 More than just a bounce house, this moonwalk also features a climbing area, a wet/dry slide, and a basketball hoop area. 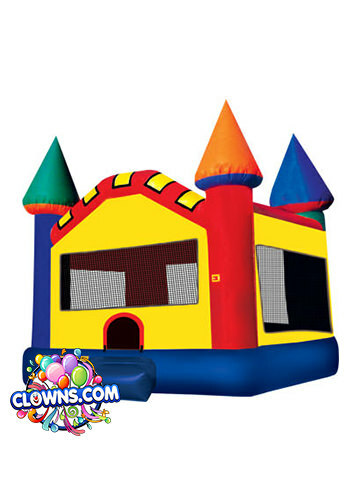 Lots of roomy bounce space will keep kids laughing and playing for hours. 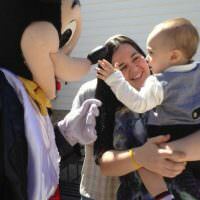 High-visibility mesh windows allow for onlookers to keep a close view of their tiny adventurers. 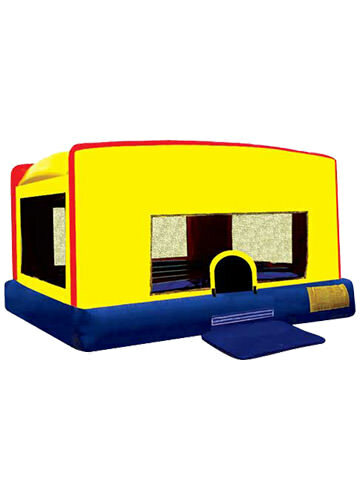 Made of lite n strong™ vinyl, the bounce house is durable and fire-resistant. 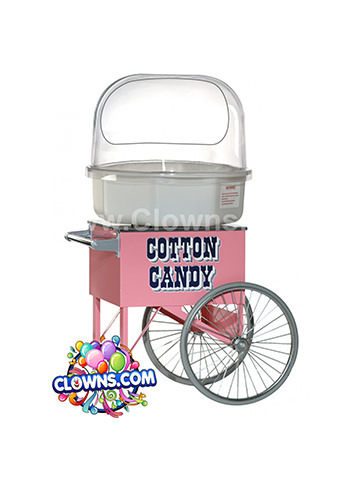 Clowns.com provides children’s party entertainment like the Justice League bounce house rental throughout New York. 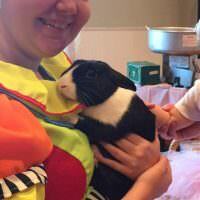 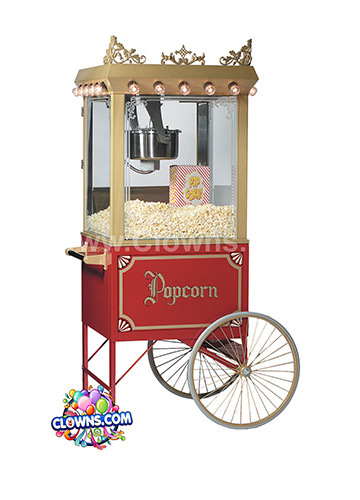 Select a Clowns.com party package for Manhattan, Brooklyn, Bronx, Queens, Westchester, Long Island, or Staten Island. 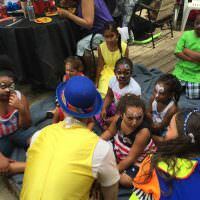 Clowns.com will arrive with lots of fun activities and entertainers to blow bubbles, twist balloons, face paint, and serve delicious cotton candy. 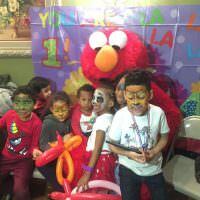 With years of experience and some of the friendliest performers around, Clowns.com has a reputation for throwing exceptional and memorable kids birthday parties. 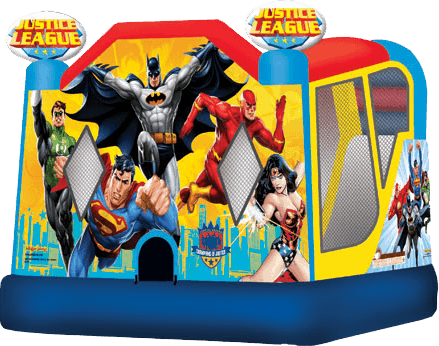 You can even select a superhero theme to go with your fun Justice League bounce house.